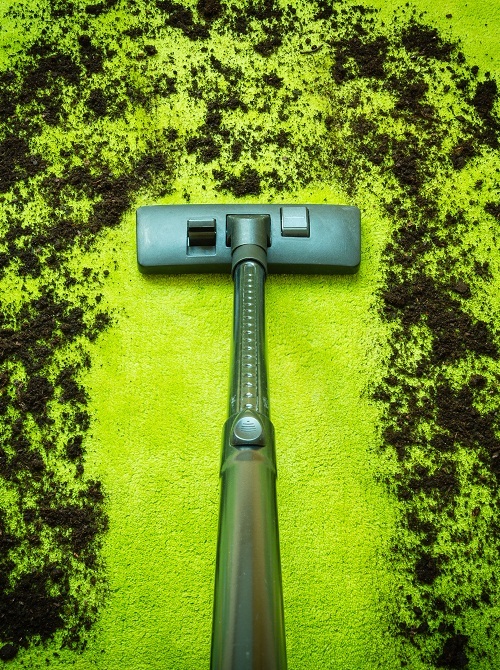 Spotless World offers an outstanding carpet cleaning service within London and surrounding areas. Whether you are moving in or out of the property or just want your carpets to look new again in your home, office or commercial premises we can certainly help. Hassle free service – we are just one call away, affordable prices and no hidden charges. Longer lasting carpet – extend the life of your carpet by having it professionally cleaned at least once a year. Experienced and fully vetted staff – All our members of staff have a minimum of two years’ experience and deliver thorough and professional service at all times. Each member of staff is fully vetted for your peace of mind. Call on 0800 644 0205 to arrange your trial clean today! We’re committed to exceeding and delighting you with our services. We really can improve your home, and your business environment, and our world too!